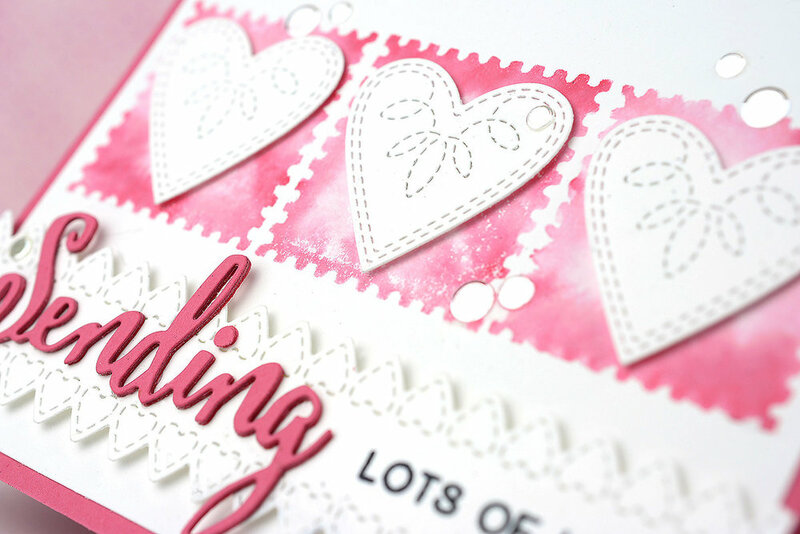 Be sure to check out Poppystamps Spring release here, lots of new dies and ideas! Thanks for stopping by today! 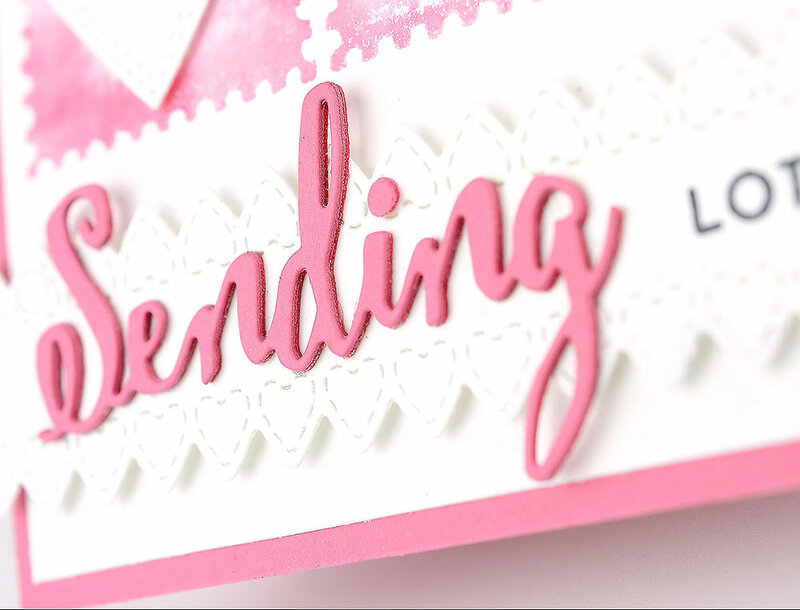 I hope everyone is enjoying the Blog Blitz featuring the Spring Release from Poppystamps! You can see the entire Spring Release here. Plus, you could win a die from each Blog Blitz post you leave a comment on!! The die you could win, if you leave a comment on this post, is the Woven Circle Ring die! More information on the Spring Release Blog Blitz at the end of my post. 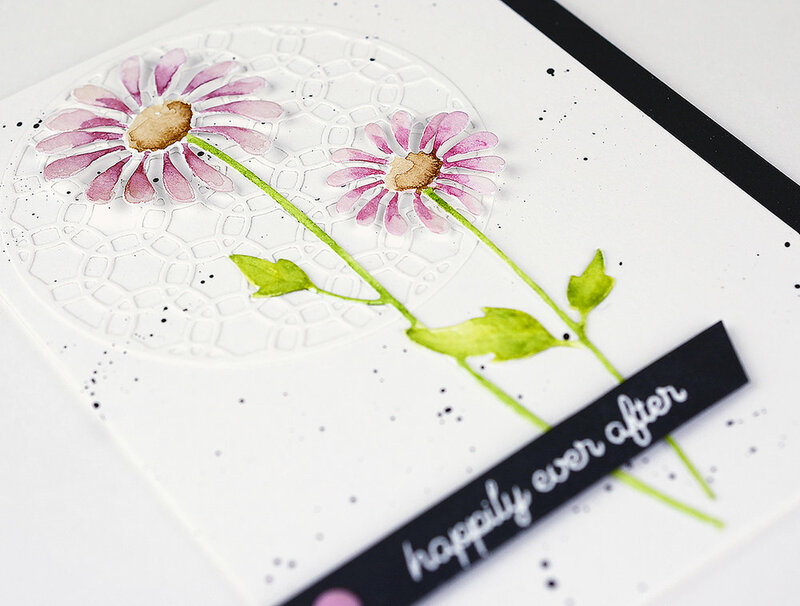 My card features the Woven Circle Ring and Delightful Daisy dies, both from the Spring Release! 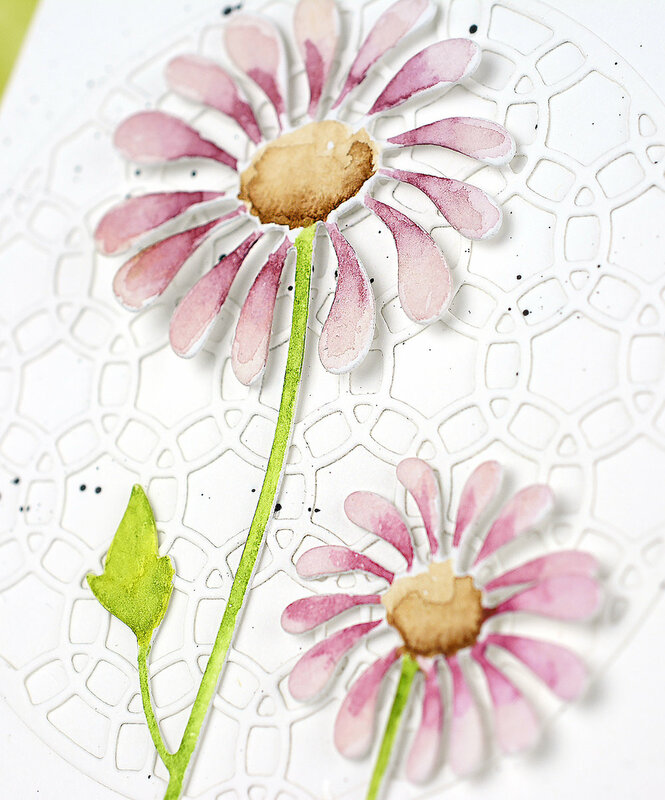 I don’t do watercolors often, but I was so pleased with how this daisy turned out I may do a few more! 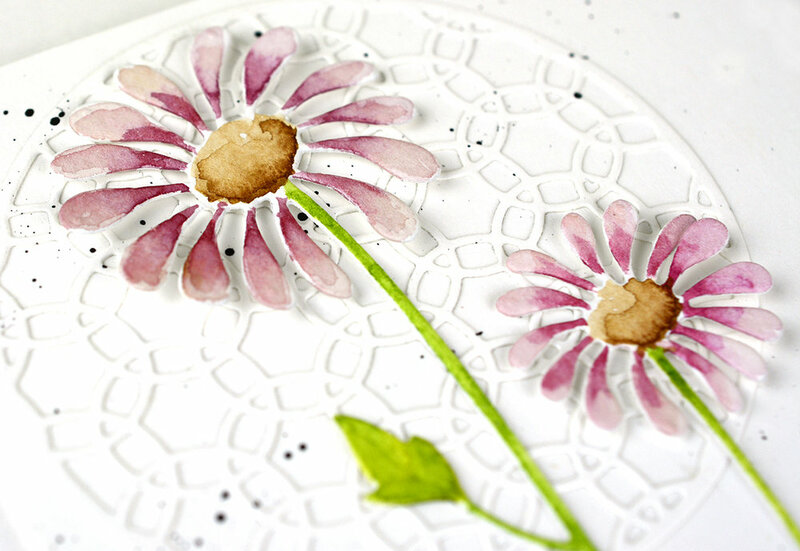 The Woven Circle Ring was the perfect backdrop for my watercolor. A simple pop of black sets off the whole card! The following video will show you just how easy my Delightful Daisy was to color! 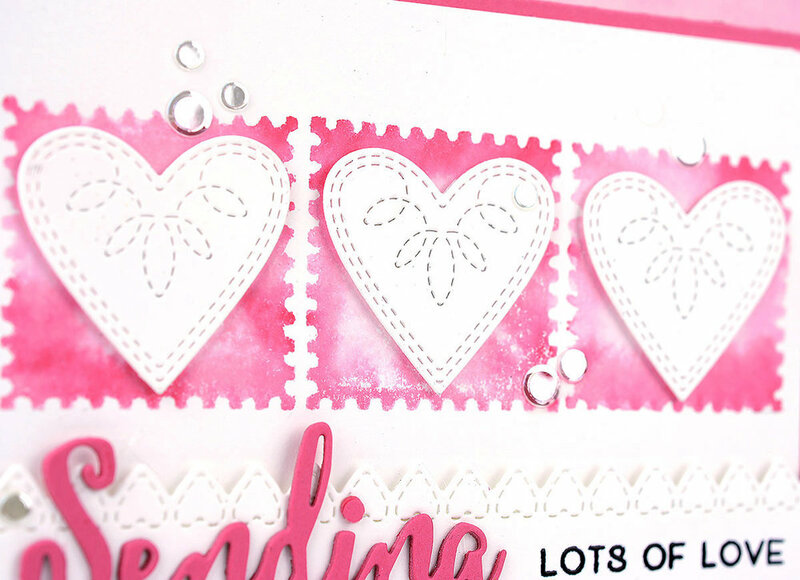 Here is all the important information about Poppystamps Blog Blitz! The blog blitz runs from January 8-30, 2018; Poppystamps is giving away a prize on every Blog Blitz post during this time. You must leave a comment on ONLY the posts you wish to enter. To enter ALL the posts during the Blog Blitz you need to leave a comment on EACH ONE. One person will be chosen at random from each of the posts during the blog blitz. Only one prize per person per blog blitz. Poppystamps uses a random number generator to select winners from comments. You have until midnight US EST February 1 to leave a comment on each and every post you want to enter. 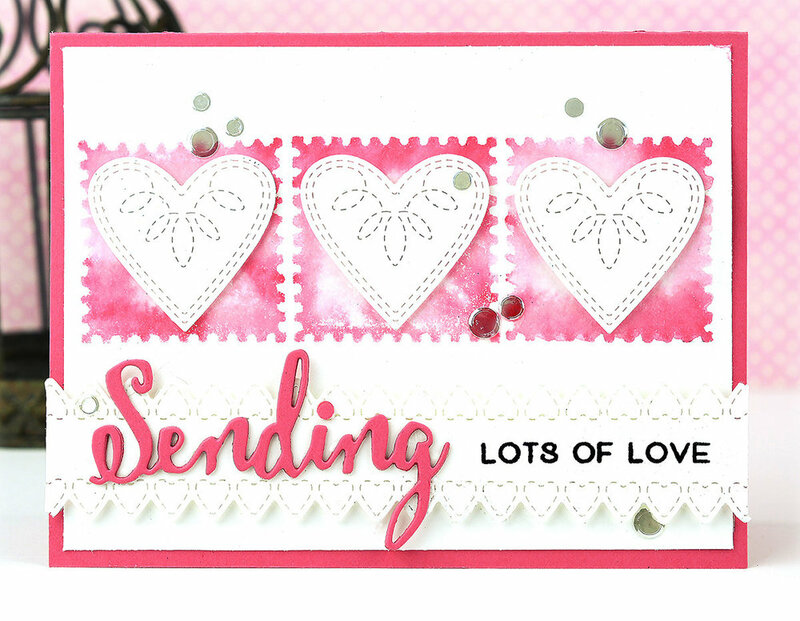 Winners will be announced on the Poppystamps blog on February 3. Good Luck and LEAVE a comment…please! !